We all want a full and luscious head of hair, and if you’re blessed enough to have thick and luxurious hair, you’ll know that it’s not always the case, especially if you have very thick or curly hair. 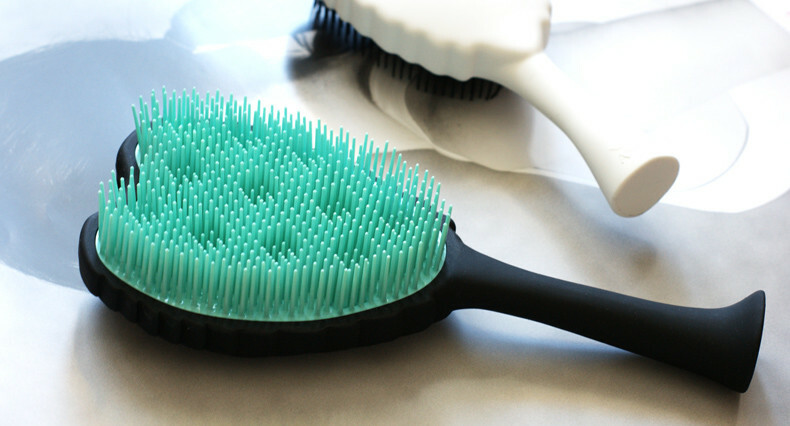 So imagine our absolute delight when we discovered how ridiculously amazing the Tangle Angel hair brush is. Finally you can wake up in the morning and, easily and simply, go from bushy, tangled bed hair, to silky, smooth and completely detangled hair, in a matter of minutes and without any hassle and pain! 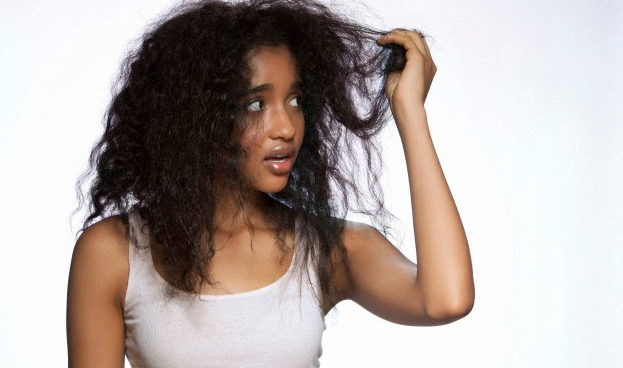 We know how awful if can be to get all the knots out of your curly hair when you wake up in the morning, or after you’ve been on the windy beach and in the ocean all day long, but gone are the days of messy hair. Your hair will look and feel luscious and gorgeous by easily using the Tangle Angel, and what’s even better about this detangling hair brush is that you can get one in a variety of colours and shapes and even sizes. The Tangle Angel has been designed very specifically and smartly, and by using a specially formulated way of combining the bristles of a material other than metal or steel, which is a lot gentler on the hair than what normal brushes are, detangling your hair can be really simple. 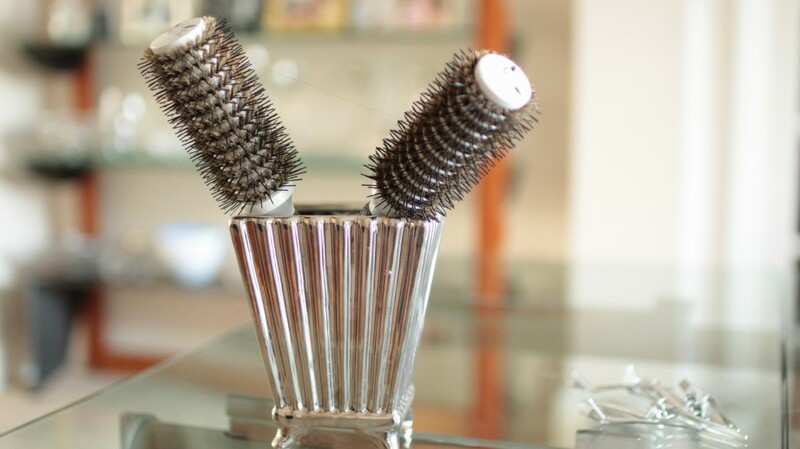 Other detangling hair brushes out there don’t usually have a handle to hold onto and this is another reason that we really, really love this hairbrush! This range of detangling hair brushes comes with such a fabulous selection, that you can use them on your own hair at home, and even on your little toddler’s hair, Tangle Angel has a brush for every one of your needs! 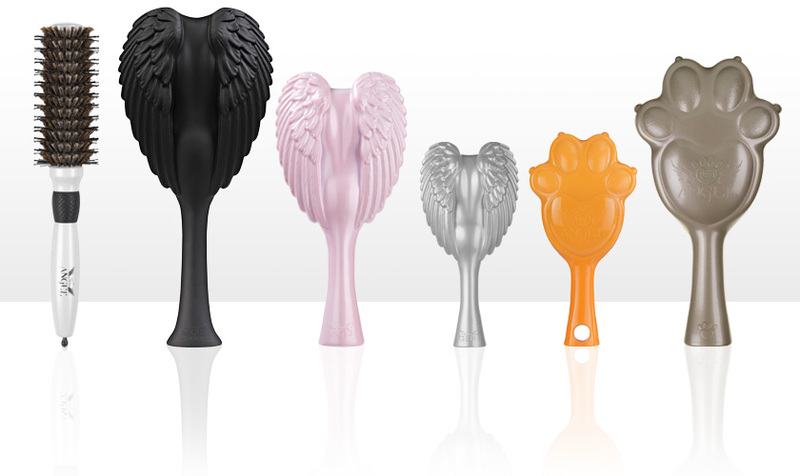 Here are some of the brushes you can get for yourself, from Tangle Angel. 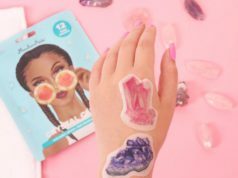 Next articleWhy are Women Shaving Face?